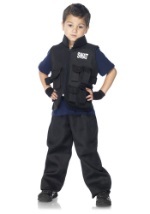 If your child wants to join the SWAT team, he'd better gear up like a SWAT team member! 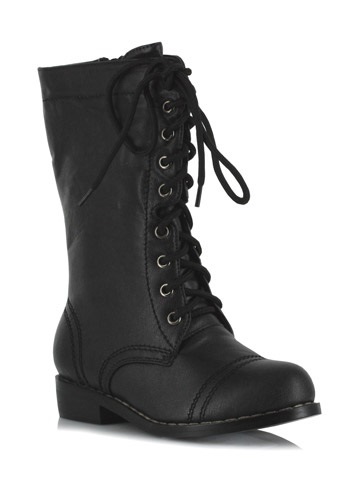 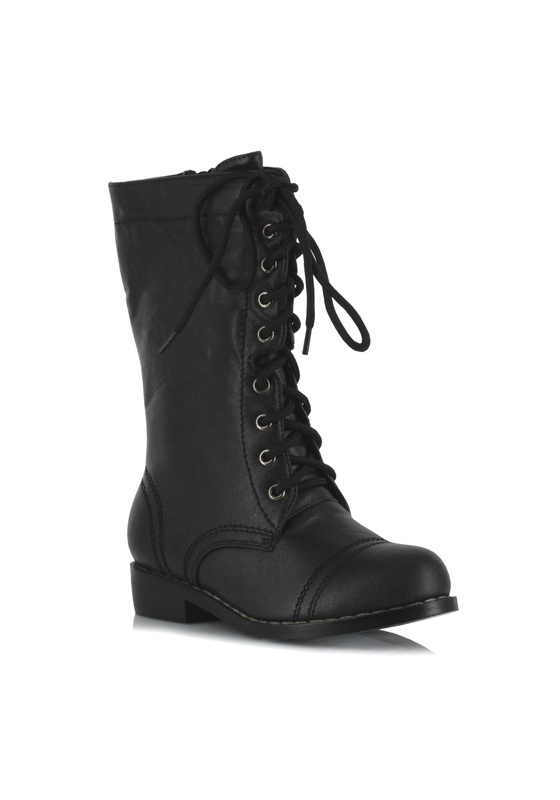 The kids SWAT boots lace up in the front, zip on the side and have a small heel. 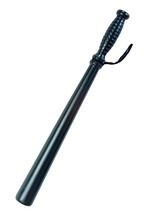 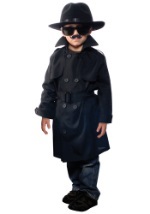 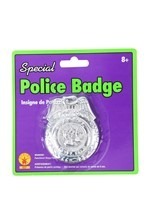 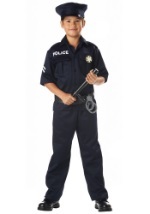 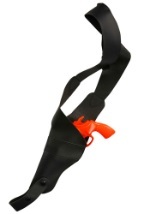 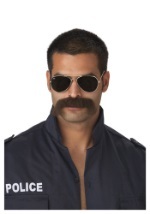 Pair this with one of our toy gun weapons and your child will be ready to enforce the law!